The energy giant made a whopping £4.5billion over the three months to October — DOUBLE the same period a year ago. Yesterday's figures come as drivers are being forced off the road by soaring petrol prices as the cost of oil hits record highs. What European leader would not want to swap places with Shell boss Peter Voser? He has just doubled the company's profits in the third quarter, amassed $30bn (£18.7bn) of cash over the last nine months and is now buying back shares at the rate of $800m every three months for want to anything better to do with the money. The State has admitted it failed to correctly bring into law required EU Environmental Directives. The admission was made today in the Commercial Court, in a case in which An Taisce withdrew its legal challenge to the validity of consents for the Corrib Gas project. 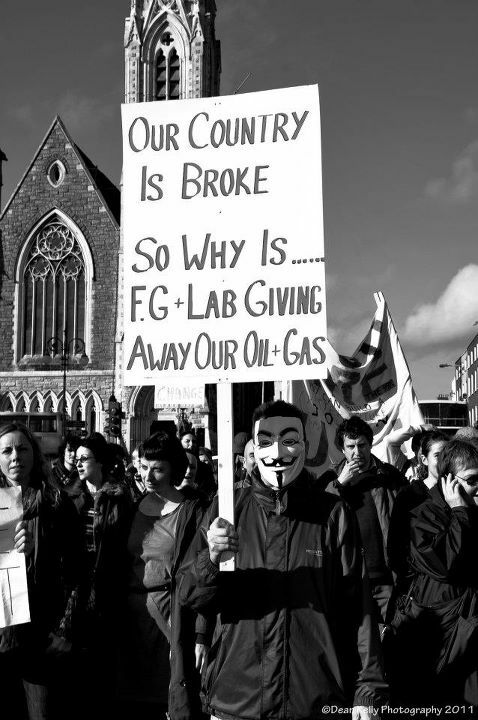 Despite this, the State is still maintaining that the consents given to Shell, including one given by interim Fianna Fáil minister Pat Carey on the day of the last general election, are still valid. 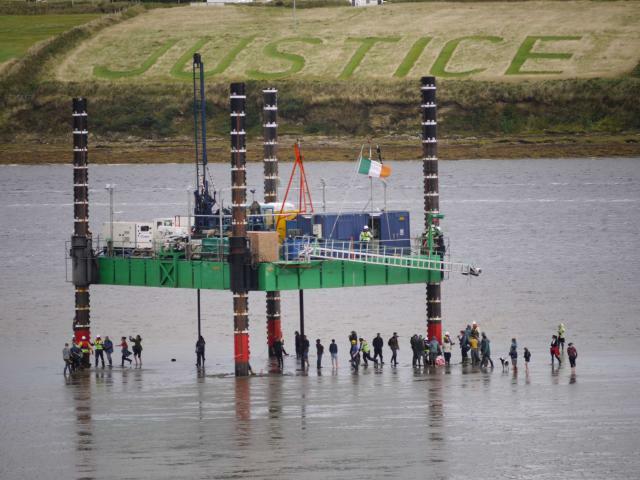 Legal actions brought by An Taisce and others over the manner in which consents were granted for the Corrib gas project have been settled and withdrawn at the High Court after an eleven day hearing. The costs of the actions are expected to exceed €1 million. The settlements include an agreement by the State to properly transpose aspects of the European Environmental Impact Assessment Directive by the end of this year. Oct. 27 (Bloomberg) -- Providence Resources Plc, a Dublin- based energy explorer, may bring Celtic Sea crude ashore by 2013 as it seeks to make the first profitable Irish oilfield, said Chief Executive Officer Tony O’Reilly.